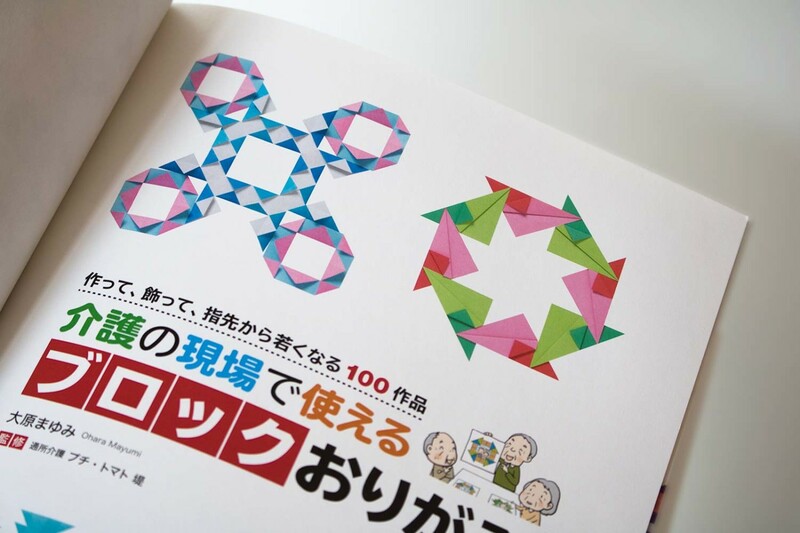 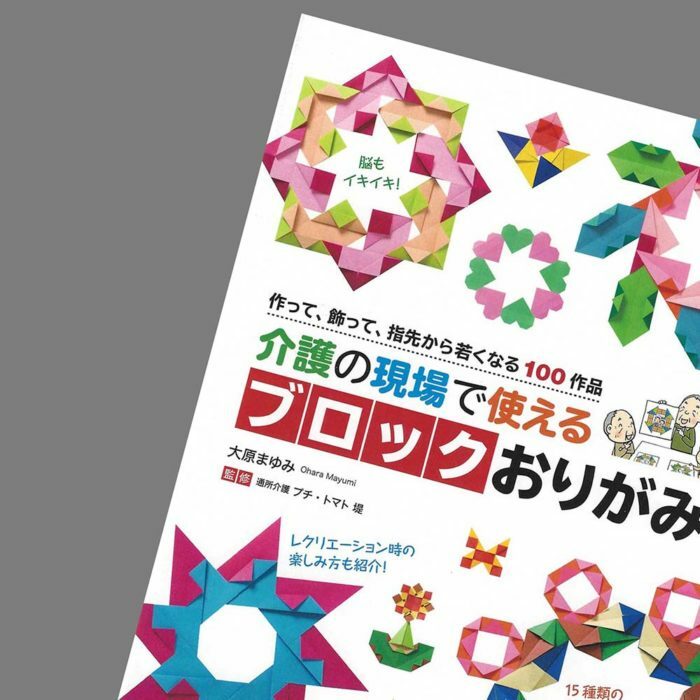 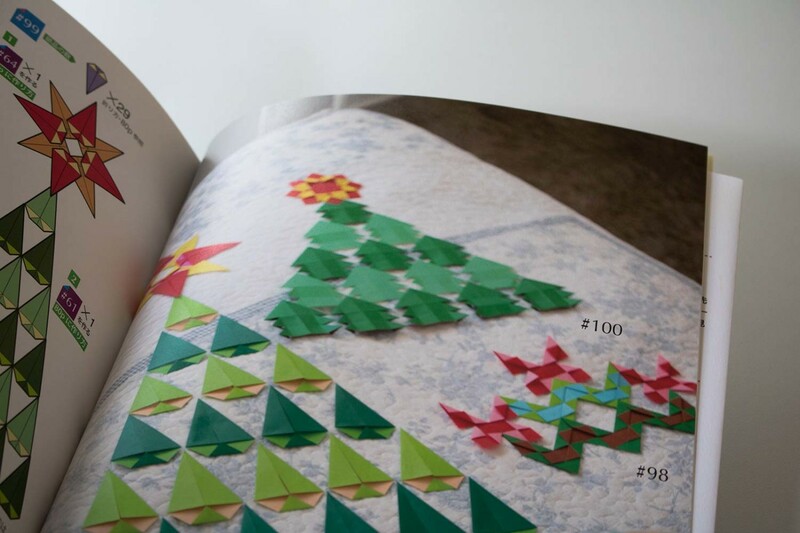 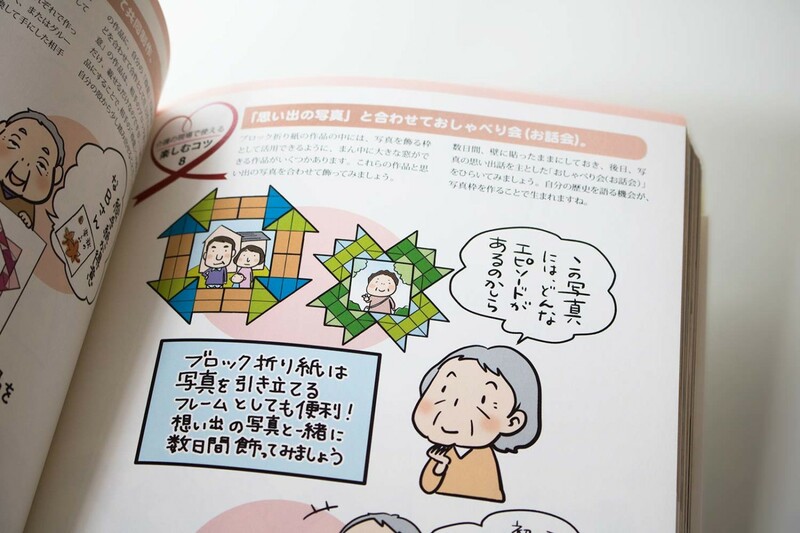 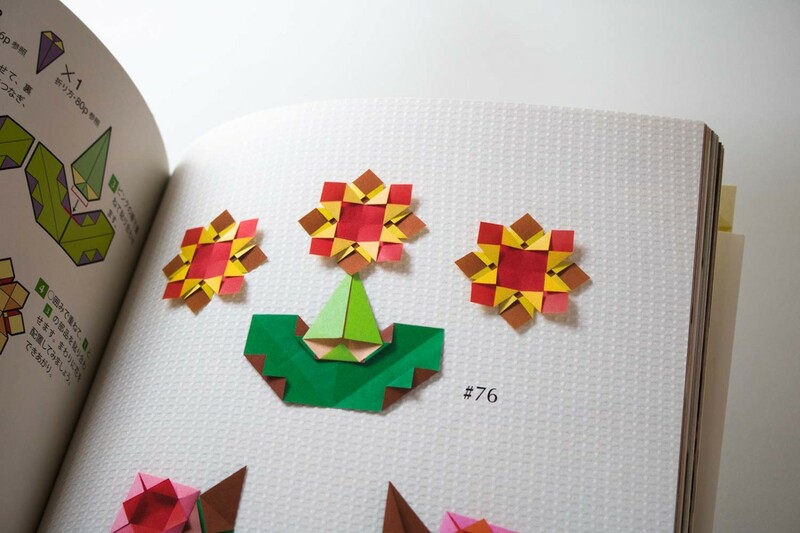 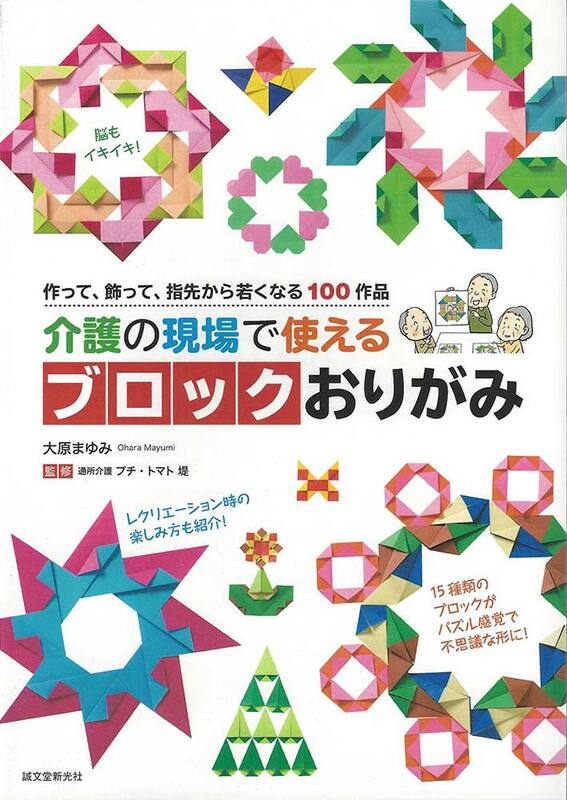 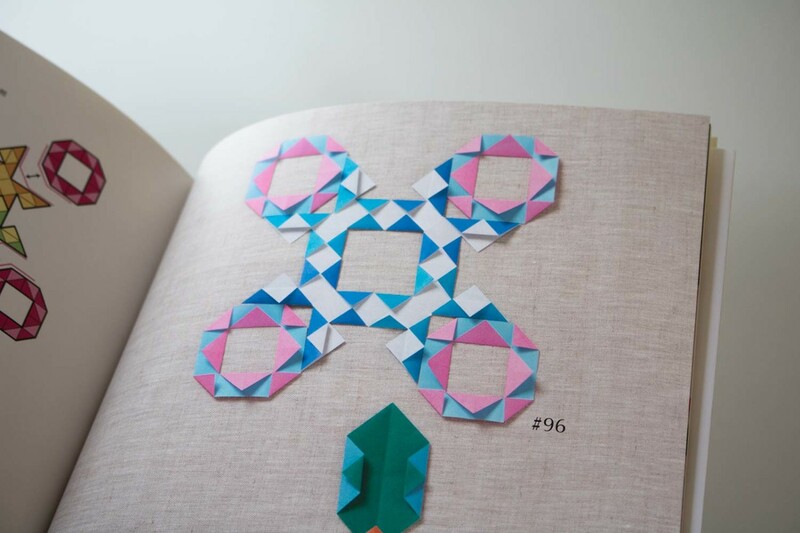 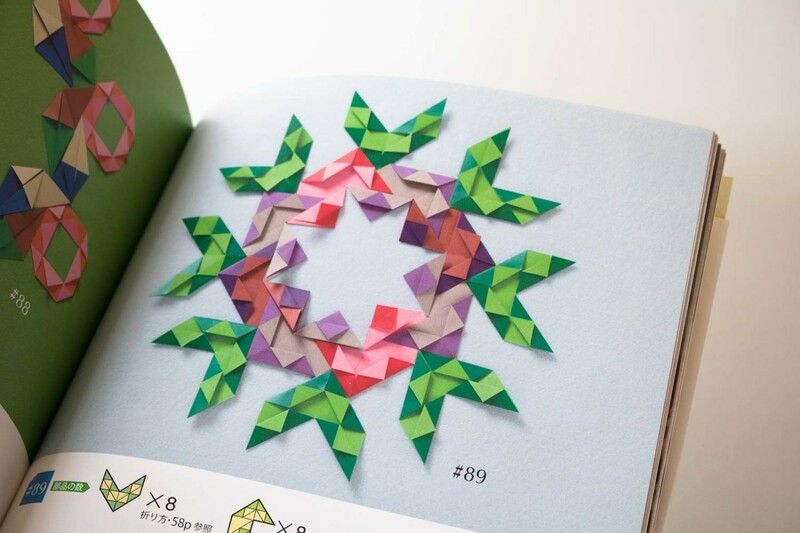 This book is not for origami purists: almost all models use scissors and glue. 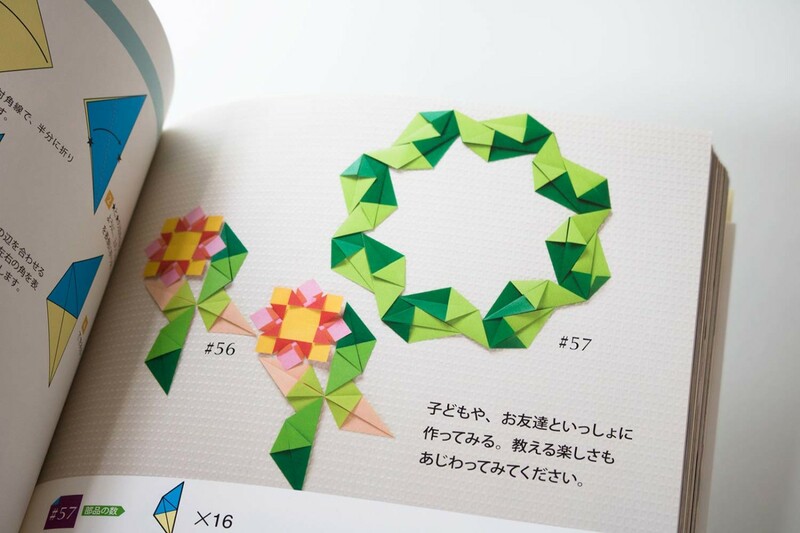 From very simple different modules a variety of motifs are put together. 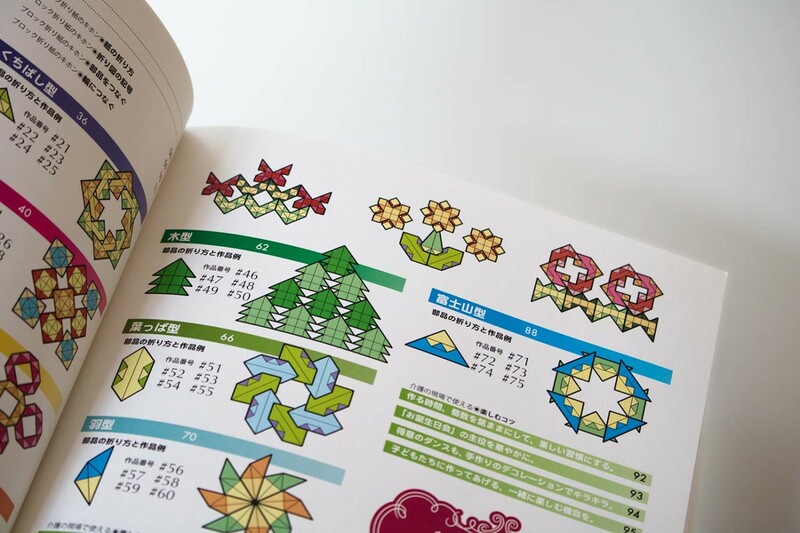 Some motifs are based on just one repeating module, others are composed of different modules. 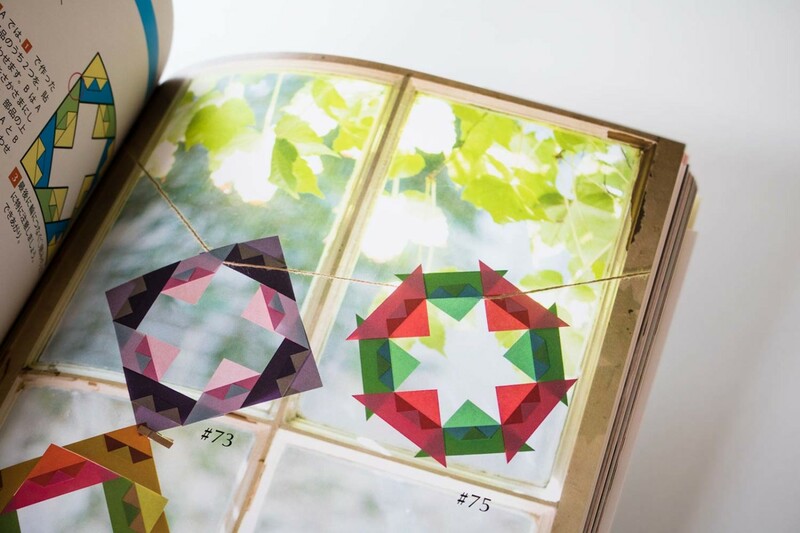 The possibilities of variation are increased by playing with colors.